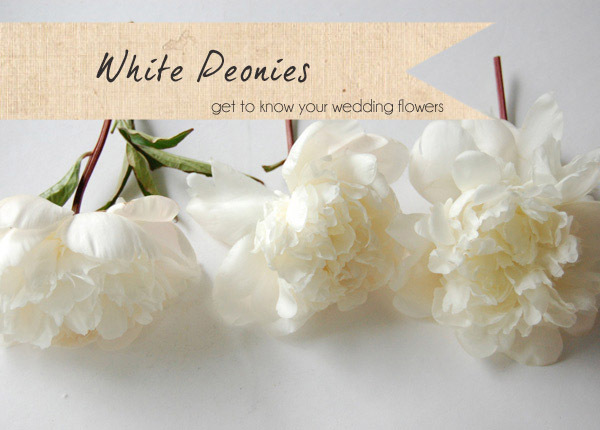 This week on get to know your wedding flowers we are talking all about the beautiful white peonies. 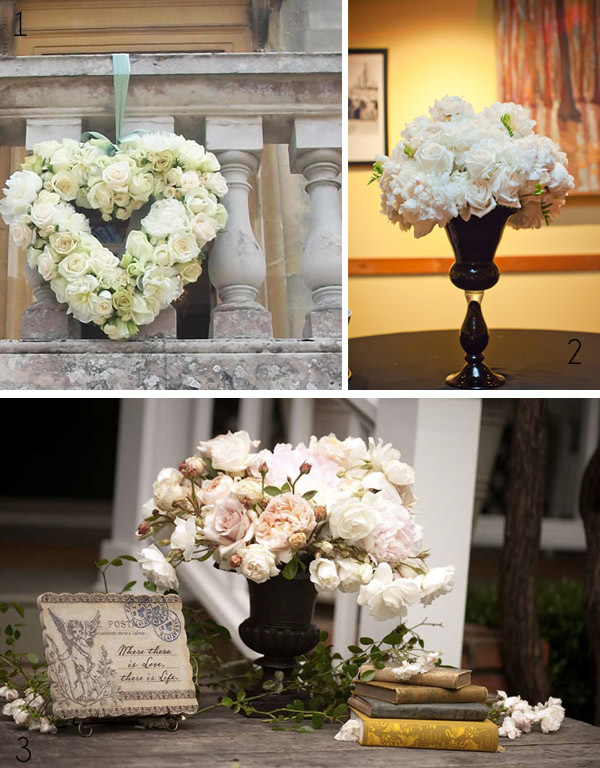 Pure white peonies look stunning at any style of wedding, read on to learn all bout when they are available and how they can be used at your wedding. If white is not your colour we show you more colours peonies are available in. 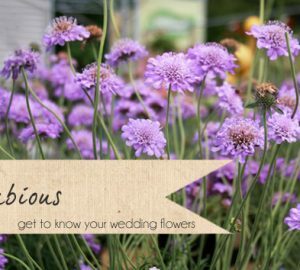 Over to Karen Morgan of Passion for Flowers to tell us more about white peonies at weddings. What season are white peonies available in? White peonies are generally available February through to July, although peaking in April to June. By special order and at an increased price specialist florist should be able to get peonies in for Christmas weddings. Is there an alternative at another time of year/cheaper? At times of the year when white peonies are not available you could use the garden type roses David Austin Patience being a lovely cream tone or White O’Hara rose. Would white peonies look good in a bridal bouquet? White peonies are wonderful for bridal bouquets, stunning en masse. 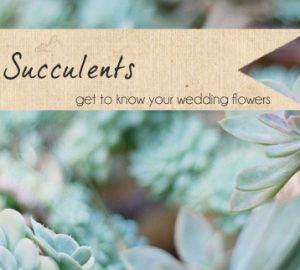 For a winter wedding add texture with grey brunia and for a country garden bouquet combine with coral peonies, spray roses and sennecio leaves. How can white peonies be used as table centre pieces? White peonies work beautifully in a mix of smaller containers running down a long table, combine with country garden roses and summer blooms in footed bowls, white peonies work wonderfully with mercury silverware in a range of sizes and for a rustic wedding the softness of their petals contrasts with a birds next container. Where else can I use white peonies at my wedding? 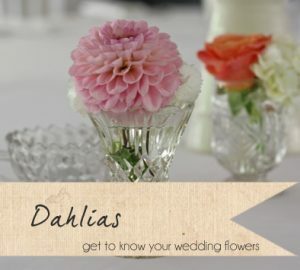 Peonies look perfect in single stem vases or bottles around the room, window sills or cake table. For a statement piece combine with garden roses in a large urn as guests enter the room, the scent will set the tone for your romantic wedding. What other colours do peonies come in? Peonies come in a gorgeous array of colours in pink Sarah Bernhardt makes a romantic wedding flower, tones of cream, rose pink, deep pink, crimson red and a deeper burgundy. 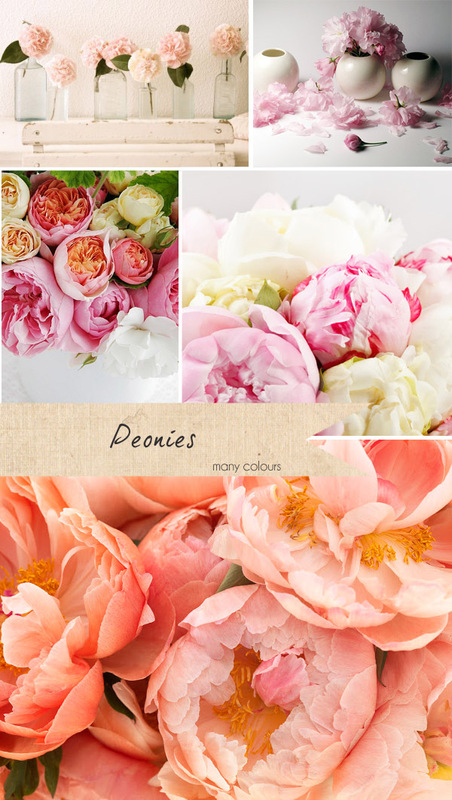 We are currently seeing brides using blousy coral toned peonies perfect for a coral and peach wedding. Do you have any conditioning tips for Peonies? Remove leaves in contact with water and change water every 2-3 days. Peonies prefer to be placed in water rather than floral foam. Peonies are very thirsty flowers so check water regularly. To encourage peonies to open you can hold them upside down and spray with water to remove the sticky sap around the bud . If they are opening too quickly store in water in a cool, dark spot.